Spectrum Consulting was founded in 2002 by Shira Ronen with the mission of helping companies develop their highly talented executives into even more impactful leaders. 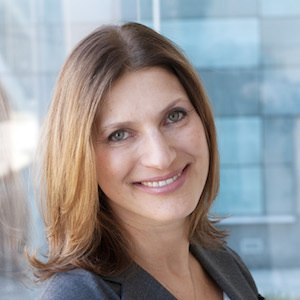 The Spectrum approach was developed from Shira’s experience as a consultant at McKinsey. She’s expertly translated a proven process of solving complex, strategic problems to help numerous successful executives achieve positive, long-term change for themselves, their teams and their companies. Communication is the cornerstone of leadership. Our work is rooted in joint problem solving and we always ground our work in the context of the organization. We challenge and support executives to learn and grow from honest feedback. We serve clients in whatever capacity we might be most effective, whether that is through executive coaching or by providing targeted leadership training. Our aim is to set our clients up for continued success, long after our engagement has ended. Throughout the course of our work together, we keep managers and HR sponsors involved in the process regularly, while fiercely guarding our clients’ confidentiality. Our engagements create a forum for open discussion and establish new communication paths where they didn’t exist before. We pride ourselves on doing our job so well that we become unneeded! For every engagement, we assemble a team with the most appropriate experience and expertise. We often work with talented affiliate coaches. Click here to learn more about our extended team. 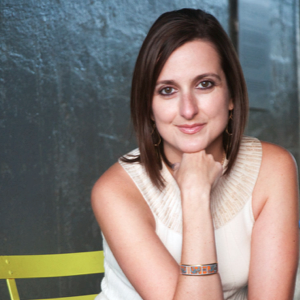 Shira Ronen is a certified executive coach and leadership development trainer. Shira’s unique approach is inspired by her experience as a consultant at McKinsey and her 20+ years in the business world. She has expertly translated a proven process of solving complex, strategic problems to help numerous successful executives achieve positive, long-term change for themselves, their teams and their companies. She couples a deep understanding of the organizational context with the client’s own aspirations to set the foundation for the work. Click here to learn more about Shira’s work. 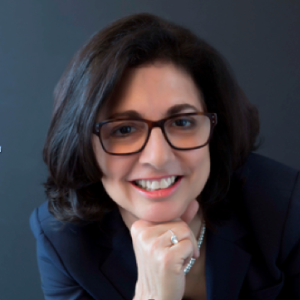 Valia Glytsis is an executive coach, trainer and speaker. Valia’s approach, inspired by rich professional experience in marketing, branding, and consulting, drives transformational success through a fierce commitment to the human side of business. Valia works with leaders and organizations that yearn for a more meaningful and impactful way of working, communicating, and leading. This talent development work delivers subtle yet profound mindset and behavioral shifts. Jamie Levinson is an executive coach, trainer and facilitator with over 20 years experience in coaching and leadership development. Jamie draws upon her experience in consulting, coaching, and business partnerships to create powerful relationships with her clients. Through these relationships, and the trust created, Jamie’s clients gain new insights and make the behavioral changes needed to take them to the next level.